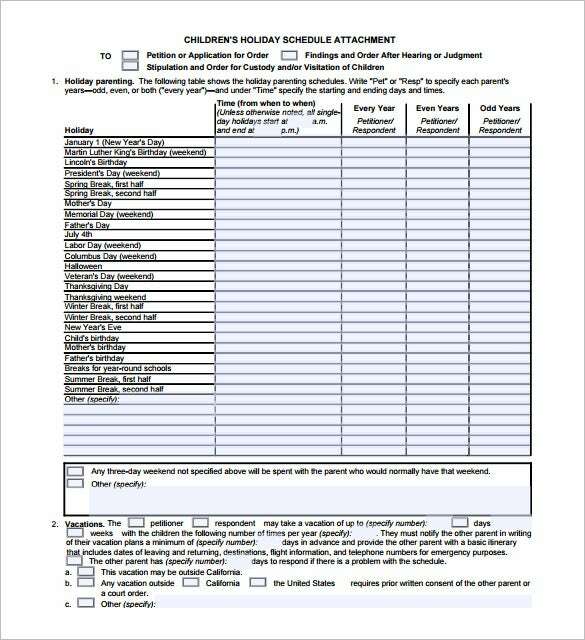 9+ Holiday Schedule Templates – Free Word, Excel, PDF Format Download! 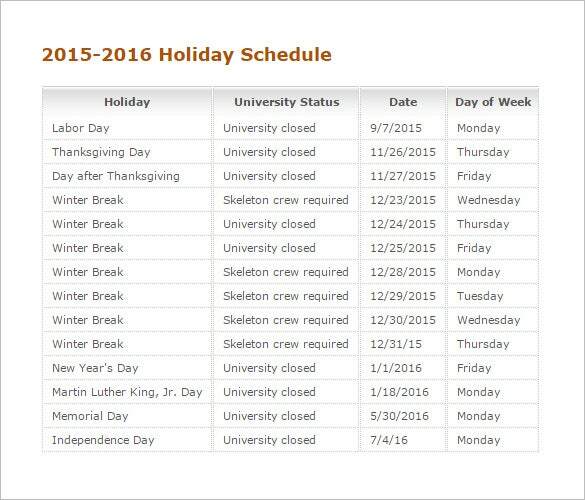 Are you working for a school? 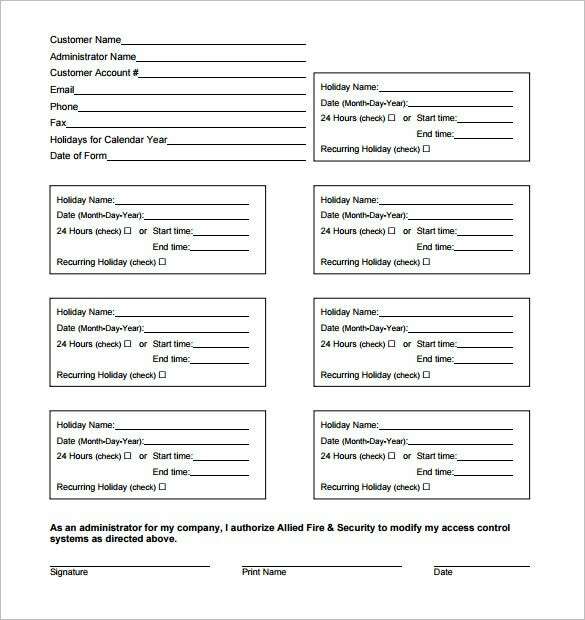 Do you run a company? Do you just want to get ahead on your Christmas baking, before the in-laws arrive and the kids get off from school? 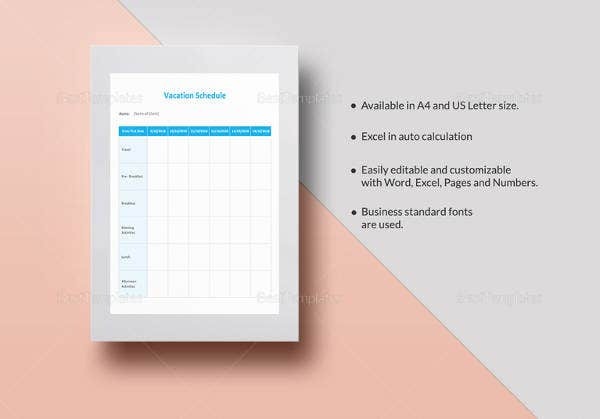 Whatever your needs might be, a free vacation schedule template is just the thing for you. 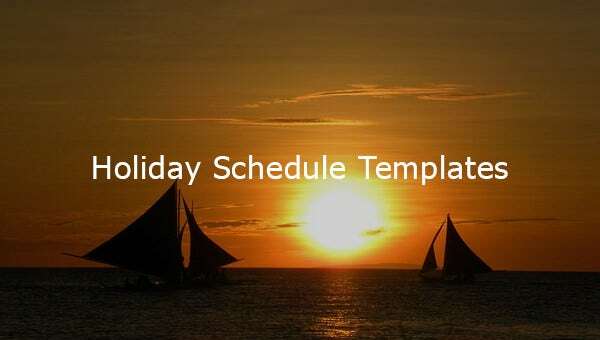 These vacation schedule templates are great downloads, particularly if you want something premium at lesser costs than many of the paid ones on the net. 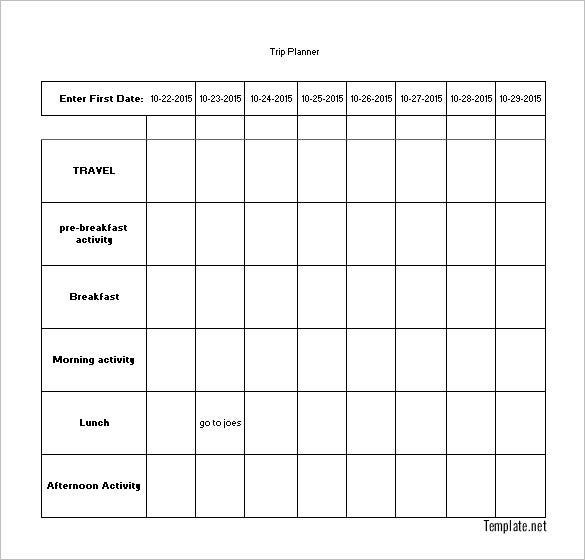 The great thing about these templates is that they fit a whole range of uses: keep track of national holidays, school holidays or just your vacation days for the year with these easy, fun and totally download-able templates! 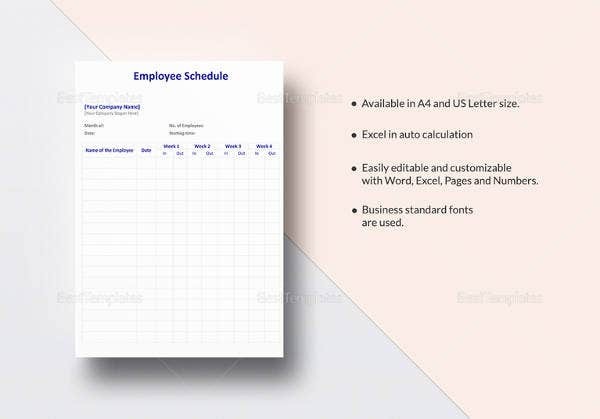 From weekly schedule templates to monthly schedule templates, these holiday schedule templates excel at keeping you right on track. 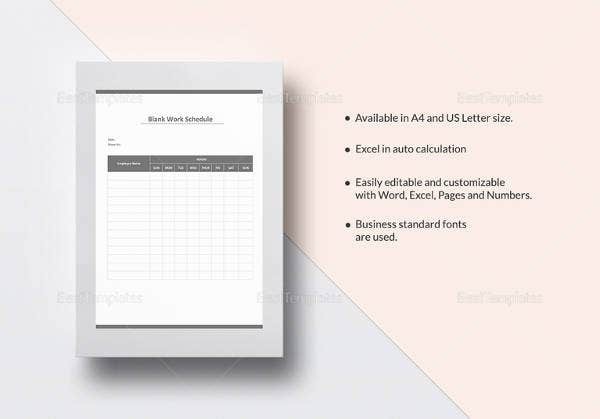 We’ve seen vacation template excel 2011, 2012, 2013 and 2014: now it’s time to say hello to the brand new templates for 2015! 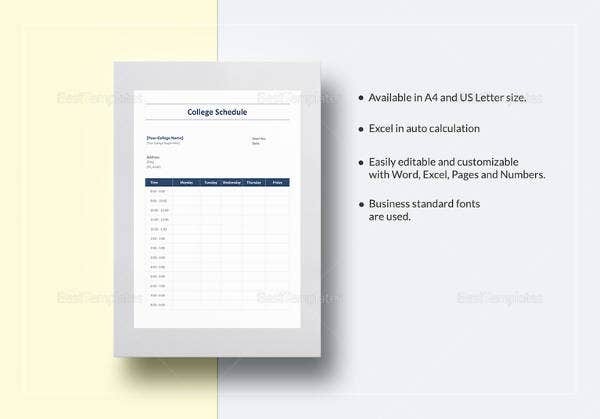 The templates offer an increased amount of customization as well as ease. 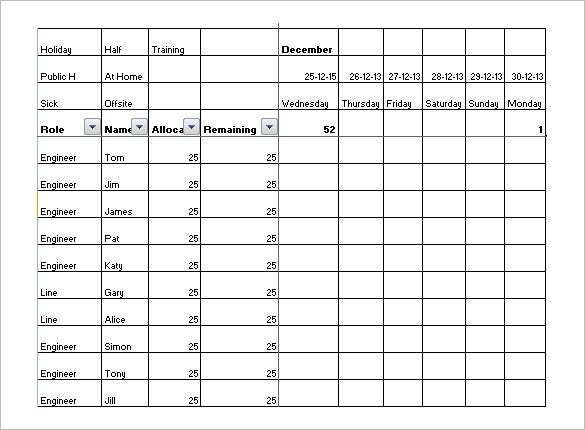 The template profiles fit every individual and institution, to help them organize their work-holiday schedule. They are nothing short of the perfect companion for your needs. If you have any DMCA issues on this post, please contact us!